Wow!!! I was reading about Seal-Once and really was doubtful about its claims. 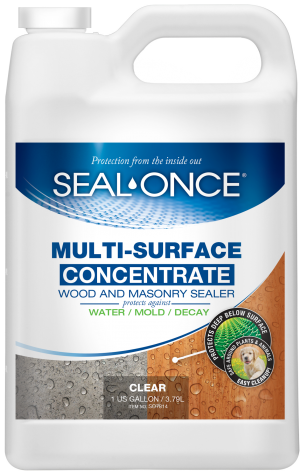 But after using it on my project, i confidently can state that the Seal-once is indeed the BEST of the BEST on the market. Thank you to whoever created it.